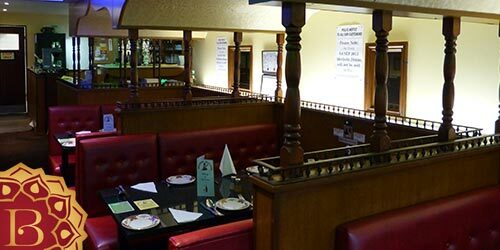 Brandon Tandoori is an award winning Indian restaurant and takeaway that retains a friendly, family feel whilst ensuring the highest standards are maintained. Our food is, and always will be, freshly prepared with the finest ingredients. 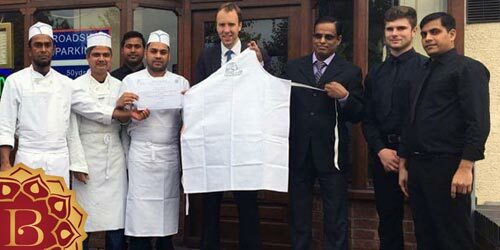 We are the winner of the 'Highly Commended' award in the final of the prestigious 'Tiffin Cup 2016' as the South Asian best restaurant in West Suffolk. 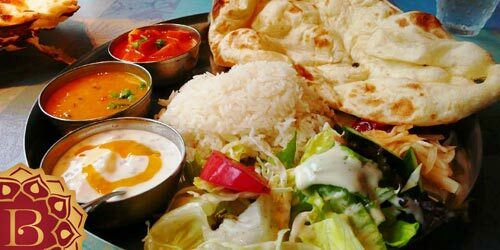 We first opened our doors in 1991 and have been serving the best Indian food ever since. Our restaurant is fully licensed and able to serve a variety of alcoholic and non-alcoholic drinks with your meal. We offer 10% off for all collected orders paid in cash over £10. Our takeaway delivery service covers Brandon, Weeting, Hockwold, Mundford, Feltwell, Methwold, Lakenheath and Center Parcs; of course you're also welcome to come and collect. 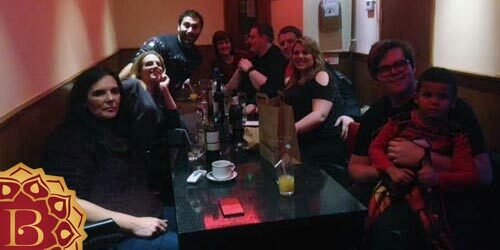 Please call us on 01842 815874 or 815202 to place a takeaway order, book a table or ask us any questions. Tandoori oven cooked diced chicken cooked with finely chopped onion, capsicum, coriander, green chilli, fenugreek and a touch of mustered & coconut for extra taste of Bangladesh. Fairly hot.